Robert Florczak was born in Washington, D.C. He earned a Bachelor of Fine Arts degree from the prestigious Cooper Union in New York City, studying painting under Will Barnet and photography under Gary Winogrand. Florczak was artist-In-residence at Widener University, and taught painting at the Art Institute of Philadelphia, the Laguna College Of Art and Design, and the San Francisco Academy of Art University. As a professional artist, he has had an active career spanning four decades, with extensive work in the fine art, advertising, entertainment, and publishing fields. His original works are in the private collections of Mel Gibson, Michael Jackson (including the logo of Neverland Ranch), Whoopi Goldberg, Jimmy Stewart (now at the James Stewart Theater at Princeton University), and Paul Allen (Microsoft's co-founder), among others, and in the corporate collections of AT&T, Random House and Beecham Pharmaceuticals, to mention a few. Florczak's art is characterized by an avid interest in historical, literary, and mythological themes of drama and romance, and an intimate understanding of the classical methods of the Old Masters. Additionally, he has a particular passion for the Academic and Victorian narrative painters of the 19th Century, such as Leighton, Bouguereau, and Alma-Tadema, as well as the majestic landscapes of Bierstadt, Church, and Moran. He works in a number of traditional mediums, including detailed graphite drawing, watercolor, and in the centuries-old method of transparent oil glazing. Florczak's designs and technique having been compared to the classical imagery of the Pre-Raphaelites and have been described as "Caravaggio crossed with Maxfield Parrish" (School Library Journal, 10/5/95). According to one reviewer, Robert's landscapes are "reminiscent of ambitious paintings from the Hudson River School" (Booklist, 5/1/96). Filming the "Too Late For Tears" video for "Roar"
Along with a vast amount of cinema art, posters, album covers, book and magazine illustrations, etc, Florczak has produced the artwork for nine published books. After producing six paintings for The Illustrated Student Bible (Tyndale House, 1990), his premiere children's book, The Rainbow Bridge (Harcourt, 1995) was published and became an American Bookseller Pick of the List. Following that work were Rough Sketch Beginning (Harcourt, 1996) and Birdsong (Harcourt, 1997). 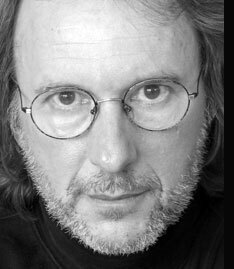 He next created the art for The Persian Cinderella (HarperCollins, 1999), Charles Dickens' The Magic Fish-bone (Harcourt, 2000), and A Cowboy Christmas (Simon & Schuster, 2001). This was followed by YIKES!!! (Scholastic/Blue Sky Press, 2003), his first self-authored book, and Horses Of Myth (Dutton, 2005). For the Japanese limited-edition art market, 2007 saw the completion of an eight-piece series of elaborate oil paintings titled "Romance In Paradise." In a parallel career in music, Florczak was a professional singer and songwriter, recording several albums of original music, and performing everywhere from nightclubs (New York's The Bitter End) to concert halls (Aspen's Wheeler Opera House) to radio and TV. 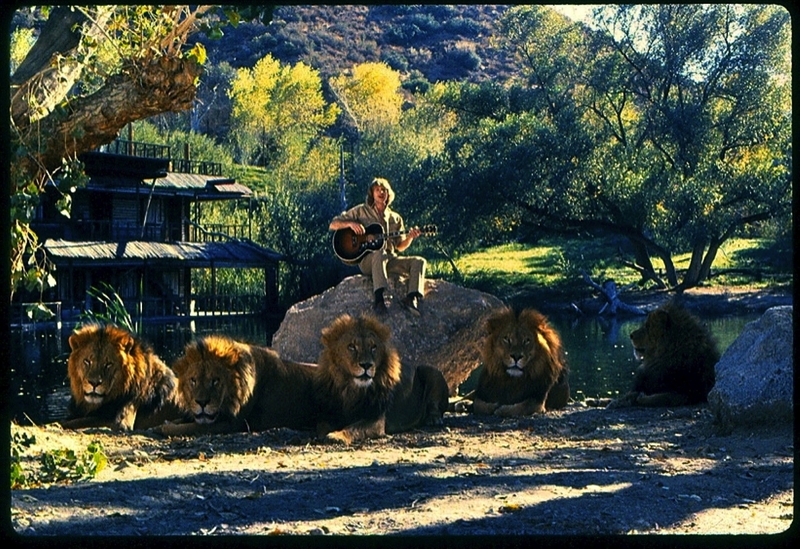 While living closely among scores of wild lions and tigers, he co-scored the music for the major motion picture, "Roar," recording the soundtrack with The National Philharmonic Orchestra. Robert Florczak is also an author and classic film historian. He lives in Germany.